Are you considering visiting Malta, Gozo and Comino? The Maltese archipelago attracts over 2 million visitors a year. With long hot days in summer, a beautiful coastline which offers diving and swimming opportunities, beautiful cities and towns and numerous historical sites to visit there is something to appeal to everyone. 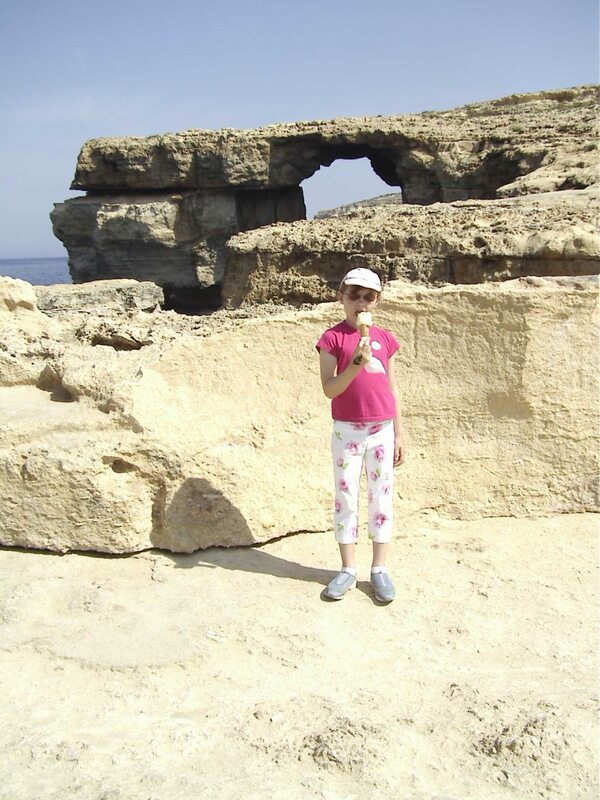 I first visited Malta in summer 2002 with my 6 year old daughter. Malta was exactly what I was looking for in a destination. It had to be safe, child-friendly, have more than just beaches, and it needed to be hot. 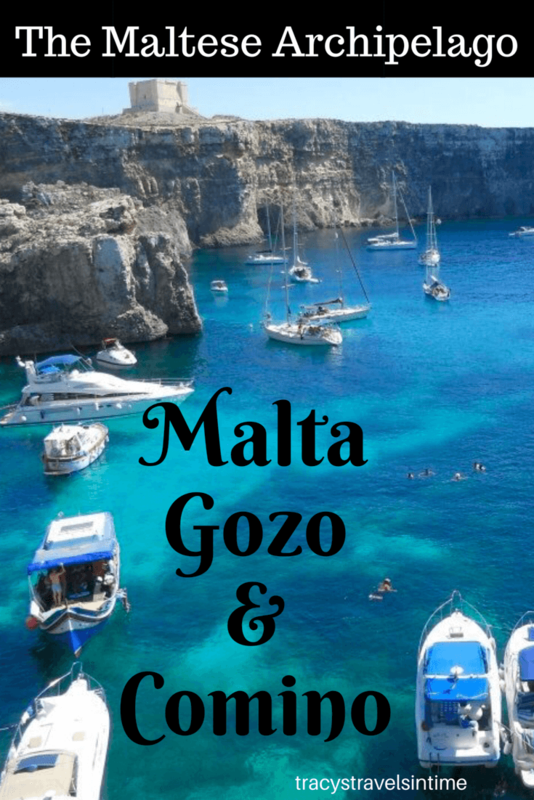 Malta (the main island) with the smaller islands of Gozo and Comino fitted the bill perfectly. And there began my love affair with Malta. 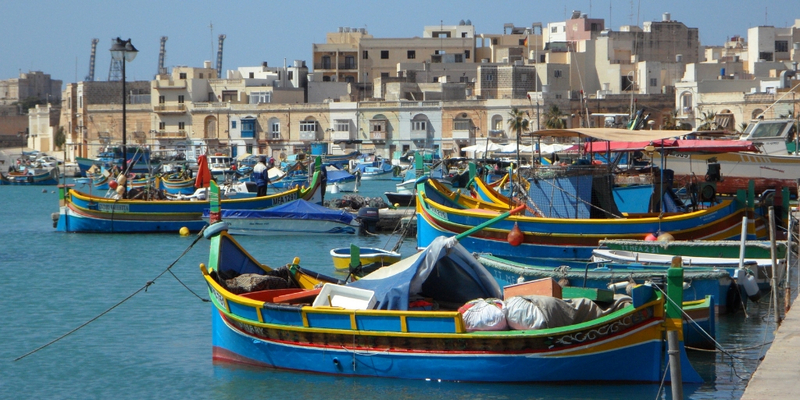 Since that initial visit in 2002 I have since returned a further 4 times staying in the south (in the small fishing village of Marsaskala), in the north (in the resort of Qawra) and for the last 3 visits in Mellieha Bay. 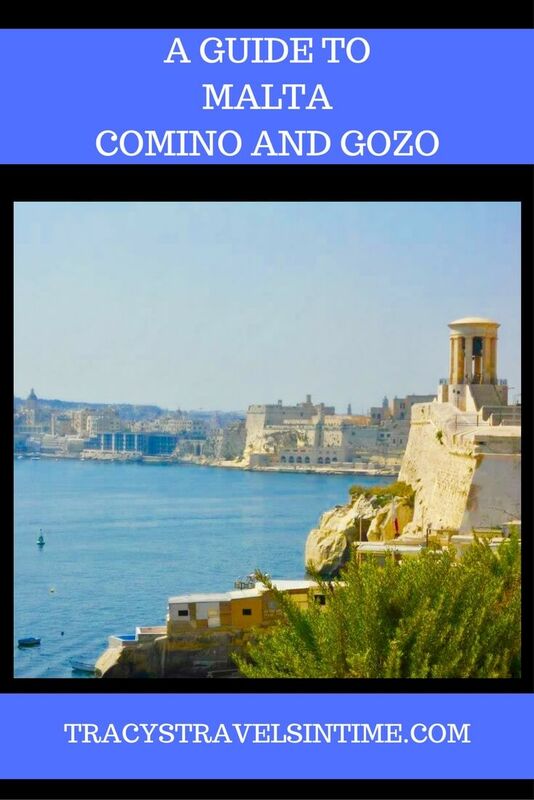 In this guide I have included all the information you will need to help you plan your visit to Malta, Gozo and Comino to ensure you and get the most out of your time on these beautiful Mediterranean Islands. What do you need to know before visiting Malta? What things are there to do when visiting Malta? 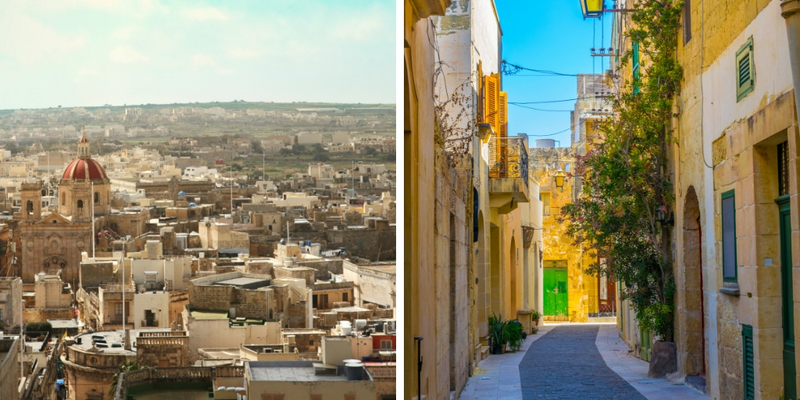 What are the UNESCO World Heritage Sites on Malta and Gozo? The Azure window on Gozo (pre Game of Thrones!) Tragically the arch collapsed during a storm in 2017. The national airline is Air Malta. The cost of living is cheaper than the UK and this makes food/drink etc affordable. The country has a Mediterranean climate which ensures hot dry summers (the average temperature is 27 degrees in July and August). If you are visiting in summer take a hat and plenty of suncream. Public transport is pretty good so if you don’t want to hire a car you can get around the island of Malta (and over to Gozo) by bus. The Maltese (and Gozitans) are friendly welcoming people. Most people speak English (the official languages are English and Maltese). The predominant religion of the Maltese people is Roman Catholicism. There are lots of celebrations around important dates in the Church calendar. For example if you are visiting Malta on August 15th you can experience the the Feast of the Assumption of Our Lady. Villages on Malta and Gozo also celebrate a feast day (festa) to celebrate the patron saint of their local church every year. This is a fantastic way to experience Maltese culture and is not to be missed! Check out which villages are celebrating their festa during your stay! Malta enjoys a Mediterranean climate of hot summers and mild winters. With an average 12 hours a day of sunshine in summer one of the many answers to the question, “Why visit Malta?” is (for those of us from the UK) to get some guaranteed summer sunshine! Temperatures range from highs of 28/31 during summer with lows around 19/22. Winter months see lows of 11 with average highs of 16 degrees. The peak time for visitors is during the months of June/July and August so if you are looking for a quieter period I would recommend April/May. September is another option though it can get very windy at this time. The summer months are also dry as rainfall generally occurs during the cooler winter months. If you are visiting in winter do bear in mind that it can feel quite damp. This is especially true on Gozo where most of the buildings are constructed from limestone which absorbs water. WHERE TO STAY ON MALTA? Malta’s resort areas are found in the north of the island – Qawra (pronounced ‘our ra’), Bugibba and St Paul’s Bay. These three adjoining villages have a long cafe lined promenade and great views of the bay. 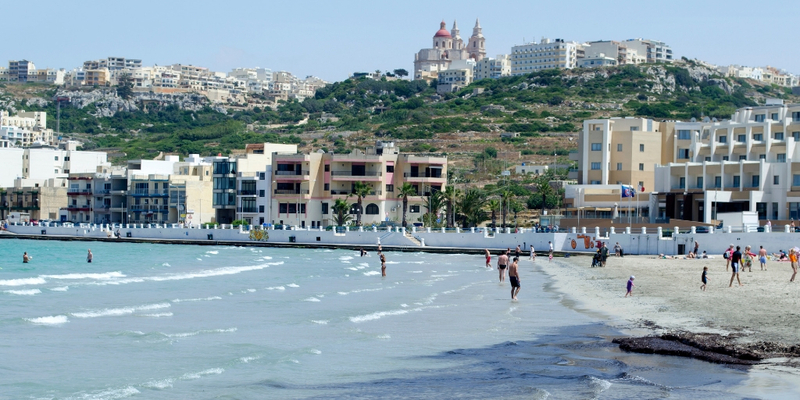 Alternatively Mellieha has a sandy beach and is a little more hilly than its neighbours. I have stay in Qawra once but have chosen Mellieha on our recent trips. Mellieha in the far north provides great access to Comino and the Blue Lagoon and is also a little quieter compared to its neighbours. 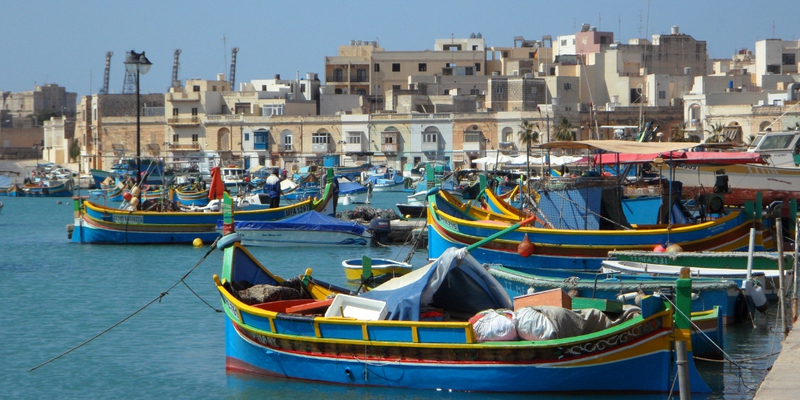 Sliema and St Julien’s Bay are Malta’s main resorts and have plenty of shopping and cafes. Paceville (an area in St Julien’s) is known for its nightlife. The Luna is our go-to hotel in Malta. It is located near to the beach, restaurants and transport in Mellieha and is a great option for budget conscious travellers. Rooms have a self-catering option with a small kitchen area. The hotel has 2 pools, a well stocked supermarket and is a great value option. Valletta is Malta’s capital city. Although the old walled city is quite small and can be strolled quite easily from side to side it is quite an expensive place to stay when in Malta. If you are looking for a base for sightseeing adventures around the island Valletta is an ideal choice as it is the bus terminal is located just outside the City Gate. 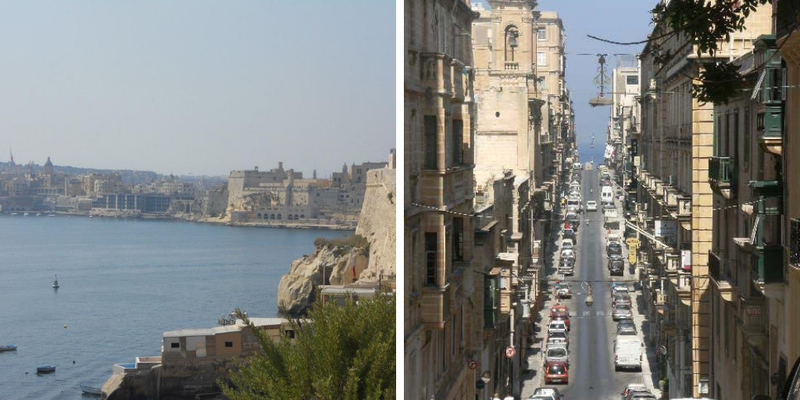 However if a resort holiday is what you are after Valletta is not a good option. Do visit Valletta when you are in Malta. The harbour is magnificent and the palaces, museums and churches are beautiful. If you love art, architecture and exploring cobbled stoned streets Valletta is a must-see. Valletta is not a budget option but there are some fabulous hotels in the capital. I would suggest staying 2 nights in Valletta before exploring other parts of the island. One of the top hotels in Valletta is the Hotel Phoenicia. The hotel is centrally located near the main gate into the city and the bus station. With large spacious rooms and tasteful furnishings the hotel has a high rating from guests. The south is a quieter part of the island. We stayed in Marsaskala on our first visit to the island. The south is characterised by fishing villages and is more rural than the resort areas. We enjoyed our holiday here and as it is so quiet we did feel we had more of an insight into Maltese life. I stayed at the Cerviola Hotel during my first trip to Malta with my daughter. Although quieter than other areas of Malta we found the location ideal. We spent many hours sightseeing during the day and strolling to the local park in the evenings. This hotel would suit families or couples seeking a budget break away from the larger resorts. The baroque city of Valletta, Malta’s capital city is a UNESCO World Heritage site and was the European City of Culture for 2018. Valletta has the largest natural harbour in the Mediterranean. To really appreciate both its size and beauty I recommend a boat trip around the harbour though do also take a stroll along the waterfront (Pinto Wharf) with its restaurants, cafes and shops. Explore Fort St.Elmo which was built by the Knights of St John and played a pivotal role in the Great Siege of Malta in 1565. The city itself is organised on a grid system with streets filled with statues, churches, fountains and cafes. It is rather hilly and many streets dip steeply towards the harbour (many have steps which make it easier when walking around). The main terminus for the bus system is just outside the City Gate which makes Valletta easy to get to. There are also beautiful gardens to walk around and on a hot day the shade can be very welcome. Walk down to the harbour where the views are stunning. Look out for the boats of the rich and famous who often sail the islands as well as the huge cruise liners which stop at the port. 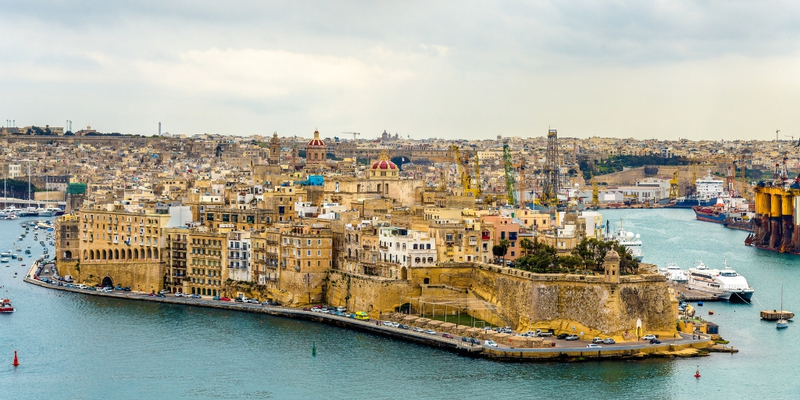 The three cities of Cospicua, Senglea and Birgu (Vittorioso) can be seen across the Grand Harbour from Valletta. They are residential areas so are best explored by foot. The oldest of the three cities is Birgu which dates back to the Middle Ages with the other cities built during the rule of the Knights of St John. Although I haven’t had the opportunity to visit Malta at Easter this is a time to head to the Three Cities. Their Easter procession and celebrations are reportedly spectacular. Mdina (with the town of Rabat beyond it’s walls) is the walled medieval and former capital of Malta. It features a mix of medieval and baroque architecture. Mdina is full of narrow cobbled streets and is a very pretty town on the tentative list of World Heritage Sites. 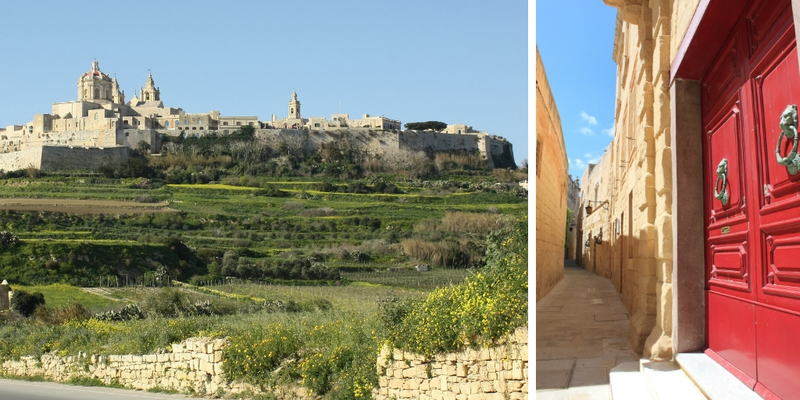 The town of Mdina Malta is definitely worth a visit so make sure to add it into your itinerary! The Rotunda of Mosta (the Basilica of the Assumption of Our Lady) is definitely worth a visit particularly if you are in Malta on the 15th August – the Feast of the Assumption. The church is dedicated to the Virgin Mary and in Mosta on the 15th of August they celebrate not only their festa day but also the Assumption. It is a public holiday for everyone on Malta too so expect crowds around the church. Everywhere in town is beautifully decorated and the citizens celebrate with fireworks after the statue of the Virgin Mary is removed from the Church and paraded through the streets. The Rotunda is a beautiful church and has the 3rd largest unsupported dome in the world. On 9th April 1943 a German bomb pierced the dome and landed in the church. Miraculously the bomb did not explode. Easier to get to if you are staying in the south of the island Marsazlock is a beautiful little fishing village. Visit on a Sunday for the market and marvel at the fresh fish brought in by the local fishermen that morning. Admire the brightly coloured fishing boats each painted with a pair of eyes to protect the owner from evil spirits. The luzzu or dgħajsa are symbols of Malta and have existed since ancient times. Comino is the tiny island sandwiched between Malta and Gozo. There is only one hotel, 4 residents, a policeman and a priest on the island. Fantastic for anyone who enjoys swimming the famous Blue Lagoon and the lesser known Crystal Lagoon are must-visits on any Maltese itinerary. The water is warm, crystal clear and clean. 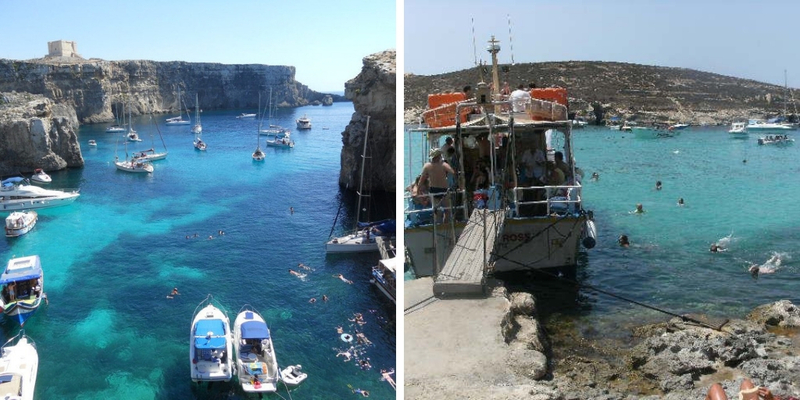 Comino is also a great island for those who enjoy sailing and diving. In summer you will see lots of private boats moored in the area. We were very lucky on our first visit to Mellieha to read about a company called English Rose Cruises who sail to the island of Comino every Monday to Saturday (not Wednesdays) in the summer. It can be extremely busy on the island in the summer and accessing the beach can be fairly difficult. I highly recommend taking a boat trip so you can jump off straight into he beautiful sea. But more about that later! Gozo is a greener, lusher island than the more arid Malta and really should be on your Maltese itinerary. Catch the ferry from the port of of Cirkewwa in Malta to Mgarr on Gozo. The trip takes about 20 minutes. 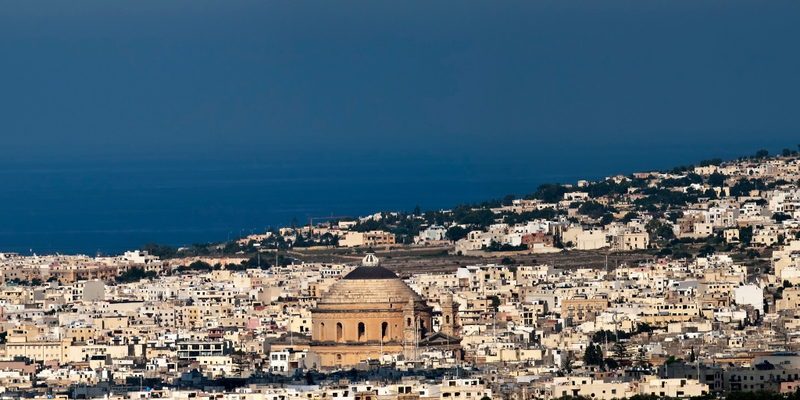 The capital of Gozo is Victoria (also known as Rabat). Rabat stands on a hill near the centre of the island. The citadel dominates the horizon and the views of the island are amazing. Enjoy the market and shops where you can buy Gozitian delicacies such as prickly pear jam. There is a bus from Mgarr to Victoria. Any bus tickets purchased in Malta are also valid in Gozo. Gozo was home to a natural limestone arch called the Azure window (as seen on Game of Thrones) but sadly it collapsed in 2017 during a particularly bad storm. I would also recommend visiting the UNESCO World Heritage Site of the Ggantija Temples when in Gozo. Every village has a feast day (which honours their parish patron saint) and these begin at the end of May into September – the town or village is decorated and they celebrate. Fast food is available and the last evening ends with a firework display (the festas generally lasts for 3 days). You could hire a car. However we found the public transport system to be very good so have never found it necessary. In 2002 we travelled everywhere on the lovely bright yellow Maltese buses driven sometimes a little crazily by their owners. On one trip the driver sat in a string vest smoking a cigarette and texting whilst bombing around the roads of southern Malta. That was an experience!! In 2011 the buses system was taken over by Arriva. Whilst these buses are undoubtably more comfortable (air conditioned) they are my opinion rather large for the Maltese roads and bends and don’t have the personality of the original Malta buses. 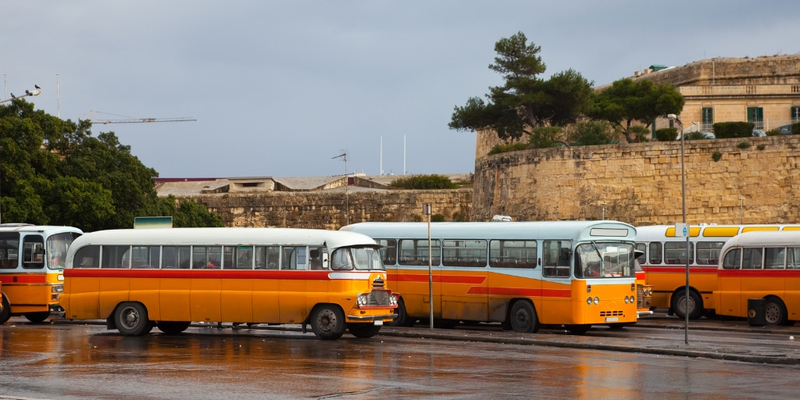 In 2014 the bus system was taken over by the Maltese government and is now called Malta Public Transport: public transport in Malta. A single price journey costs 2 Euros in summer (this lasts 2 hours but can’t be used as a return)and 3 Euros if using the night bus service. An explore card is available which costs 21 Euros for adults and 15 Euros for children. Once validated on the bus it can be used for 7 days for unlimited travel on day and night buses on both Malta and Gozo. If you want to catch the ferry to Gozo the cost is 4.65 Euros – see Gozo Channel There are sightseeing buses on the islands but we found public transport far better and cheaper – we tried the tour buses but found them not regular enough and ended up stranded in Mosta as the buses going to Mellieha were no longer running (we caught a local bus service in the end). The Italian influence can be found in Malta with an abundance of pasta and pizza dishes. Traditional Maltese dishes include lampuki (fish pie), rabbit stew and pastizzi (savoury ricotta filled pastries). 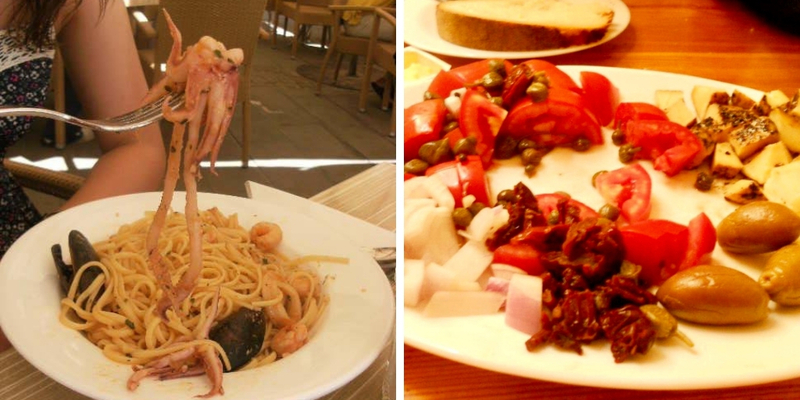 There are also olives and capers and tomatoes – we had a lovely meal in Victoria of just that – with local cheeses and bread. Seafood is also found in abundance much to my daughter’s delight! Cisk is the local beer and Kinnie a soft drink made of bitter oranges can be found everywhere. There are lots of prickly pears on the islands and a liqueur made from prickly pears called Bajtra is very popular. Nougat is also something you will find for sale in most shops and markets. If you are planning a trip to Comino I highly recommend using English Rose Cruises. On our first trip to Mellieha we decided to have a day in Comino and wow what a day it was! 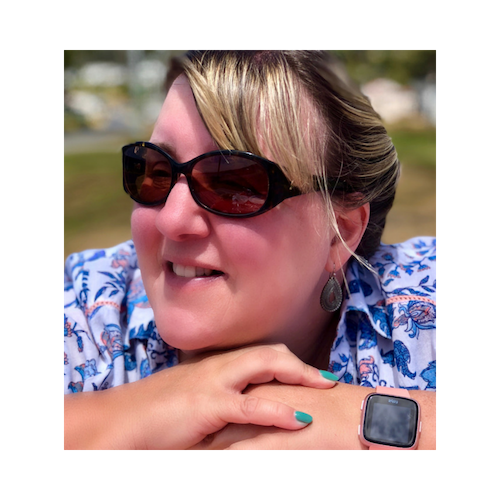 It ended up being the highlight of our holiday and now we specifically stay in Mellieha so we can go out on the boat with Sandro – the owner of English Rose Cruises. Why do I so highly recommend him? His boat is smaller than those of the larger companies – he expertly manoeuvres it into coves and caves other boats wouldn’t get into. Its not overcrowded… you can dive off the boat into the sea and climb back in when you want. He includes the Crystal Lagoon on your day out which is amazing for swimming and less crowded than the blue lagoon. The cost – it costs 13 Euros for the day!! Refreshments are available to buy on the boat – sandwiches, drinks and ice-creams all at a very reasonable price. He also has every Wednesday night a BBQ evening on Comino – you have the Blue Lagoon just about to yourselves. Food, drink, music and a really good night is all included in 19 Euro cost. We love it and I book it as soon as I book the holiday as it is so popular. 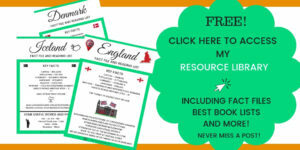 you can find English Rose Cruises on Facebook as well as at on their website. For great lunches and breakfasts I highly recommend Debbie’s café in Mellieha. For amazing sandwiches and the world’s best nutella milkshake you have to make a visit to Debbie’s café but not on a Monday as it is shut! Fantastic breakfast, afternoon teas and cakes are the order of the day at very reasonable prices. The Maltese Islands have three sites inscribed on the UNESCO World Heritage List. As well as the city of Vallettathere are a further 2 World Heritage sites to be found on Malta and Gozo. The Magalithic Temples(there are a total of 7 temples on Malta and Gozo) with the Ggantija on Gozo being the oldest freestanding monuments in the world and the Hypogeum of Ħal-Saflieni a prehistoric underground temple and necropolis found in Paola on Malta. 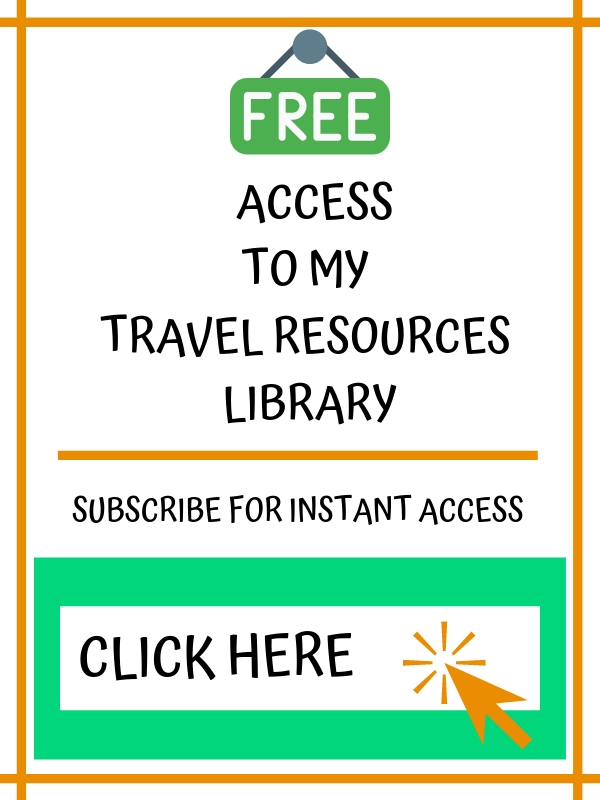 Previous Post An African safari in Botswana – what it is really like! Brilliant! Thanks for the feedback. I guarantee you will love Malta – it is without doubt one of my favourite places to visit anywhere. It is a beautiful island – we dream of retiring there! 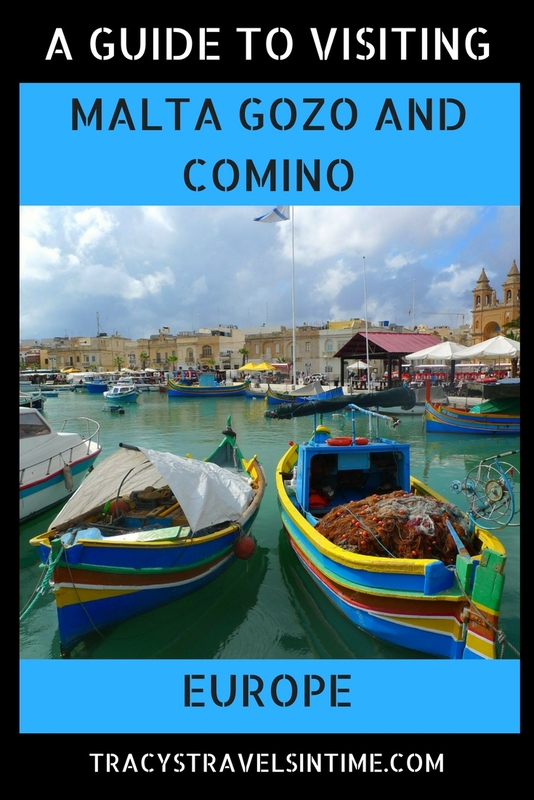 We’ve booked a tour on Gozo but off to check out you Comino link. Nice post. I can’t wait. Thank-you Lydia have a great time! Thank-you! Yes I would definitely recommend it to visit! 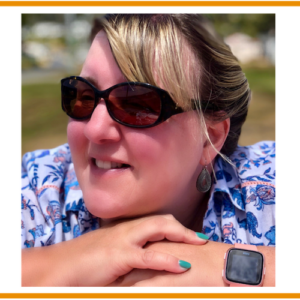 Such a great guide for #FarawayFiles, Tracy. I’ve often wondered about Malta and Gozo. I think I’d really enjoy it after reading your post. Thanks for sharing. Wonderful post, Tracy. I’ve pinned for future reference when I visit Malta. I had been thinking about Malta for some time and now I have read this post, it’s a definite must! I have pinned for later use, thanks Tracy! I haven’t been to Malta but in my quest to visit every country in the world must go at some point. I’m from the UK too so will get a cheap flight from Leeds. Thanks for the tip about local transport being good enough to see the sites, I’ll do that. Some beautiful photos in here too. Thanks – It is definitely worth a visit! Love how there is always this one place you always go back to and know if you make a lot of money, this would be your to go place. Spain does that to me and I would love to buy a villa there. My partner went to Malta and he loved it there, I still havent made it yet, but hoping to soon! Love your recommendations in the end too! Thanks Kreete – we love Malta and it was our intended retirement destination until 52% of the British Population decided to vote for Brexit…I am still totally devastated by that. We love the islands – a good place for us! Thank you for opening our eyes to Malta. We have often thought about it but have never been sure. You have convinced us! It looks amazing. Thanks for all the helpful tips and information. Thank-you for reading the post – we adore Malta and have always enjoyed our visits. 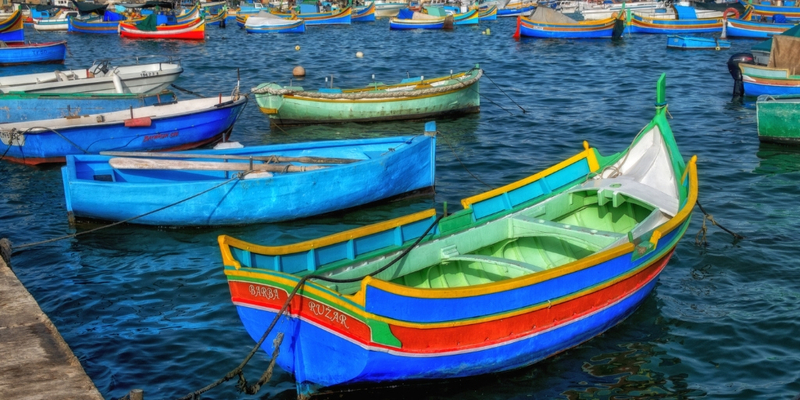 Malta is where we want to go next for a beach holiday, so I enjoyed reading this. Thanks for all your recommendations, have pinned this for future reference. Great photos too! looks stunning. Thanks for this guide! We’ve just booked tickets there and weren’t sure exactly how we were going to fill our days. Looks like there is plenty to do 🙂 Personally I’m looking forward to the blue lagoon the most I think! Your photos of it look amazing! Thanks Michael I am sure you will have an amazing time! Thank you so much for this Tracy, we’ve just booked our Comino Blue and Crystal Lagoon trip with Sandro – bloggers make the best recommendations! Have a wonderful time and say hi from me!